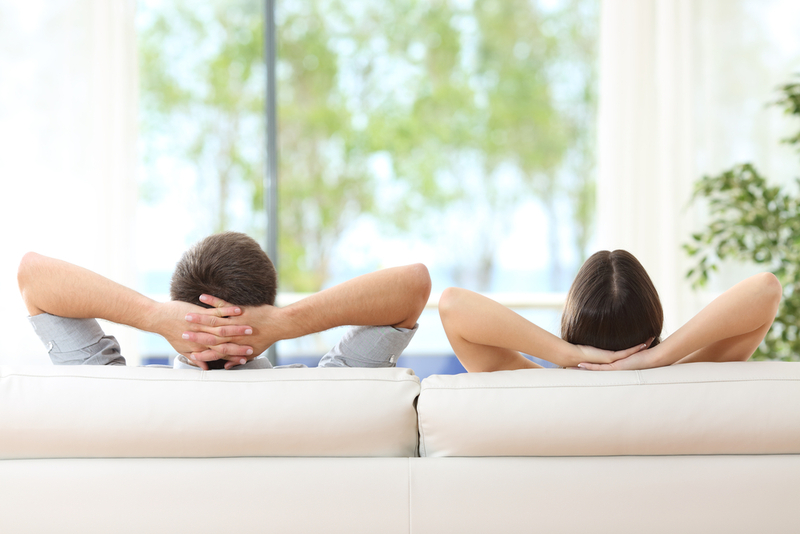 Installing a new air conditioning system can be a daunting undertaking these days. Changes in government efficiency requirements for air conditioning have caused the industry to completely redesign their equipment with a host of options that can make your head swim. An air conditioning system is more than a condenser (the outside unit) and the air handler (the inside unit). One of the most overlooked parts of an air conditioning system is the air distribution system or ductwork. Many air conditioning contractors are what Reed Wilson, CEO of the FL Green Team describes as “equipment changers”. They replace the two mechanical components of the system without taking into consideration how the new equipment is going to perform with existing ductwork. It makes little sense to install new high efficiency air conditioner and hook it up to leaky or undersized ductwork. The FL Green Team’s approach is different. Wilson is a state certified energy rater and his company uses the “Whole House Approach” when estimating cost to replace an air conditioning system. “First, we survey the home or business owner to address their particular needs and desires. Secondly, we look the overall system including the ductwork”. The FL Green Team has sophisticated diagnostic equipment where they can determine duct leakage and verify design specifications for air flow into each room. Air conditioners are rated under laboratory conditions and according to the Air Conditioning Contractors of America (ACCA) many systems deliver only 50% of their rated capacity. ACCA states, “the most critical and often ignored portion of the system is its air-distribution system”. Many homes don’t have properly sized ductwork that can lead to uncomfortable temperatures in specific areas, high humidity levels, algae and mildew growth and excessive electric bills. Properly sizing and sealing ductwork can solve issues like this making your home more comfortable, healthy and energy efficient. If you have altered your home with new windows, insulation, window tinting or added new space, your cooling requirements may have changed. The Fl Green Team can do a load calculation to determine what is the right size air conditioner for your home and verify each room is getting proper air flow. Additionally, the FL Green Team offers air purification systems that can eliminate allergens and odors, high flow air filters that filter 100 times better that conventional filters and only need changed once a year, as well as, Wi-Fi thermostats with built in humidity controls that allows you to monitor your homes temperature and humidity level from virtually anywhere. Not all homes require modifying or replacing your ductwork but you can rest assured by choosing the FL Green Team for your air conditioner replacement, you will get the best possible installation. The FL Green Team is committed to honesty and integrity. 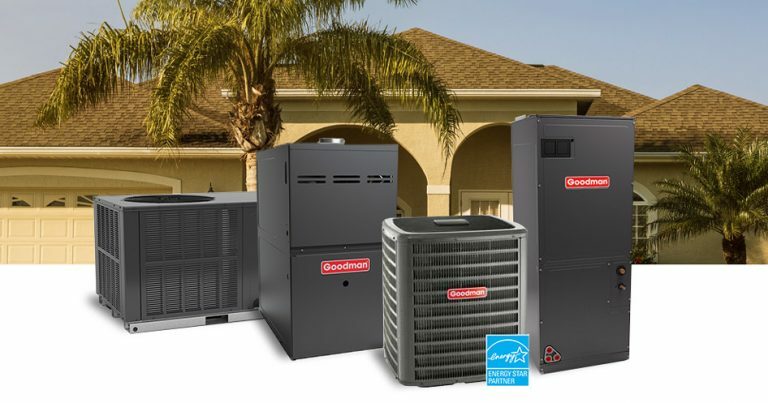 They are not the cheapest AC company out there but, when you look at the value-added services they offer, you will quickly recognize they offer the best value. If you are interested in learning more information about our whole home approach at the FL Green Team, or in getting an estimate for a new air conditioner to make your home or business more comfortable, healthy, energy-efficient, call us today at 239.432.1500. 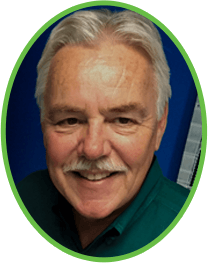 Reed Wilson is founder and president of the FL GREEN TEAM, and has been involved in energy conservation his entire business life.